1. external Kess stickers are different. 2. the red PCB has the same design as the original Kess 5.017, but the green PCB is different from the original one. 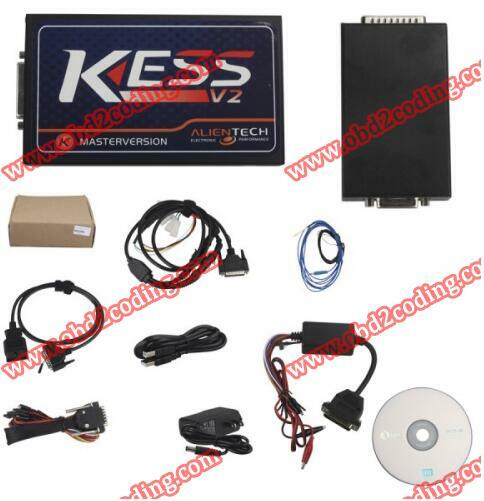 3. hardware V5.017 software V2.23, support online operation. 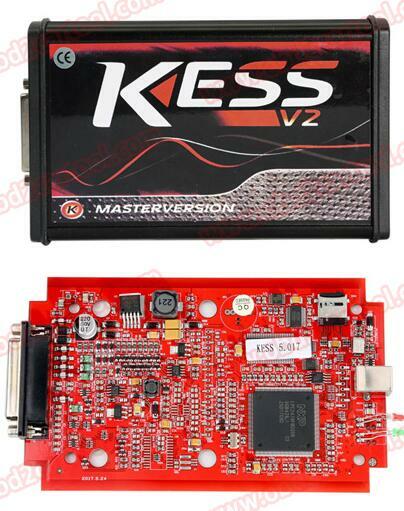 4.Kess V5.017 Red PCB: 1:1 copy EU version, better performance than Kess V5.017 green PCB. 1. With full components PCB board.